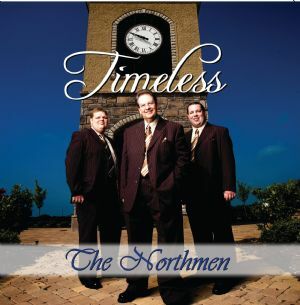 The Northmen, from Fort Wayne, Indiana, are celebrating their 20th year as a Christian music group . They travel various parts of the country. The Northmen do their work as a business and ministry all in one. The Northmen entered the professional quartet circuit when singing on the main program of The National Quartet Convention two years in a row. Throughout the year, The Northmen sing in churches, at campgrounds, festivals, fairs and special events. The Northmen are very happy about their new project on the Heartwarming label of Homeland Entertainment entitled Timeless. The project is southern gospel with a mix of styles. The project is produced by Scott Godsey.